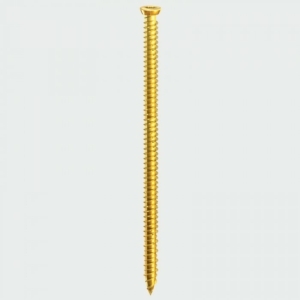 TIMco Multi-Fix screw offers a rapid and effective light duty anchoring system for fixing into concrete, brick, stone, concrete block and wood. This through fixing provides a single solution and replaces traditional fixings such as nylon frame and hammer fixings. This is an ideal fitting for windows and door frames. You will receive a free T30 drill bit with every box ordered.